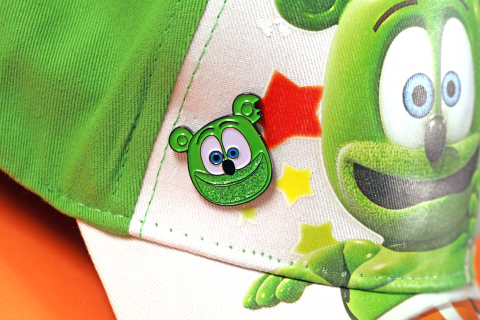 Gummibär Astronaut Button are pretty much out of this world. 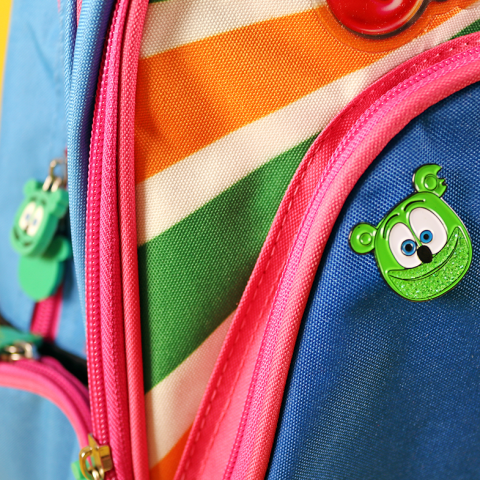 They look great on backpacks, hats, jackets, vests, shoes, sneakers, totes, purses, shirts, scarves… anything really! 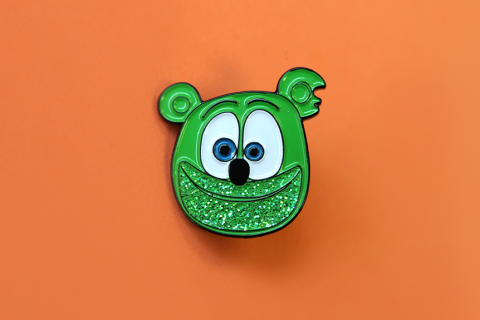 Place in goody and gift bags for a unique and fun surprise.